Leading Buddhist scholar Sam van Schaik explores the history and essence of Zen, based on a new translation of one of the earliest surviving collections of teachings by Zen masters. These teachings, titled The Masters and Students of the Lanka, were discovered in a sealed cave on the old Silk Road, in modern Gansu, China, in the early twentieth century. All more than a thousand years old, the manuscripts have sometimes been called the Buddhist Dead Sea Scrolls, and their translation has opened a new window onto the history of Buddhism. There are two types of anger. One type arises out of compassion and is useful and must be encouraged. The other type arises out of jealousy and envy and results in hatred, ill will, and harm. Here, you will learn the Buddhist path to compassionate anger - a motivating force that can transform the negative into the positive and change the world. 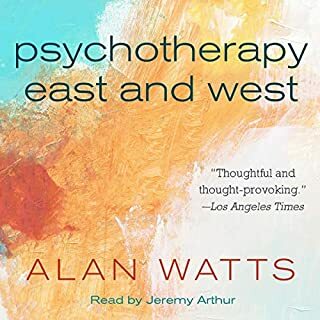 In this audiobook, Alan Watts tracks his spiritual and philosophical evolution from a child of religious conservatives in rural England to a freewheeling spiritual teacher who challenged Westerners to defy convention and think for themselves. 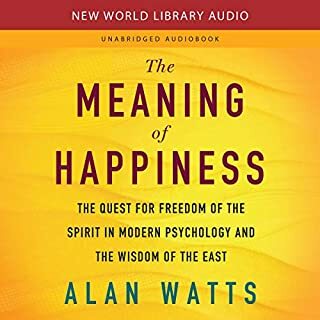 From early in this intellectual life, Watts shows himself to be a philosophical renegade and wide-ranging autodidact who came to Buddhism through the teachings of Christmas Humphreys and D. T. Suzuki. 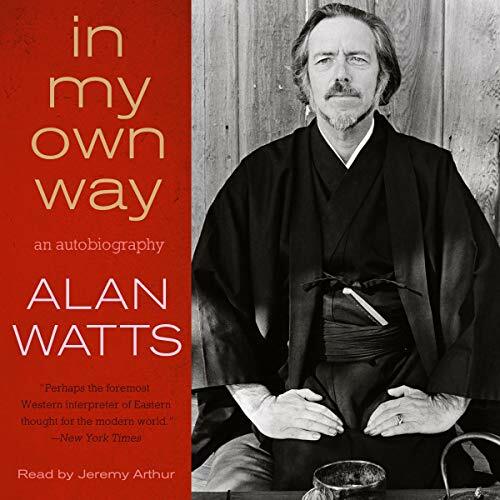 Told in a nonlinear style, In My Own Way wonderfully combines Watts’ own brand of unconventional philosophy and often hilarious accounts of gurus, celebrities, psychedelic drug experiences, and wry observations of Western culture. 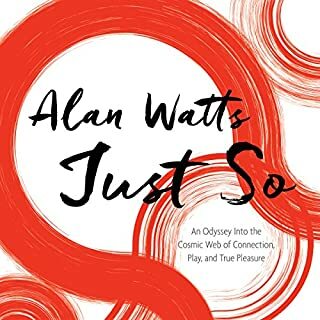 A charming foreword written by Watts’ father sets the tone of this warm, funny, and beautifully written story of a compelling figure who encouraged seekers to “follow your own weird” - something he always did himself, as his remarkable account of his life shows. If you don't listen to anything else by this extraordinary soul, read this autobiography. Freed from the constraints of his extraordinary intellect, Watts explains how he came to be the way he was (and remains, in fond collective memory). He does this by showing, rather than telling, with delicious wit and kindly humor. 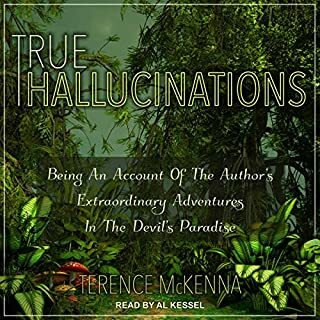 And the narrator is superb! 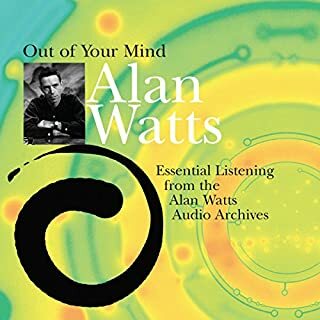 This is best of Alan Watts, thank you for memories we will never forget you, you are in Our Hart. I've no doubt this will be a wonderful book, but I'm only half an hour in and the reader has already mispronounced about ten words! 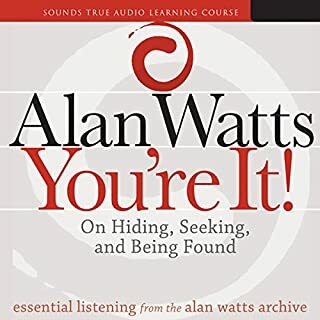 If only there was a recording of Alan reading it himself.